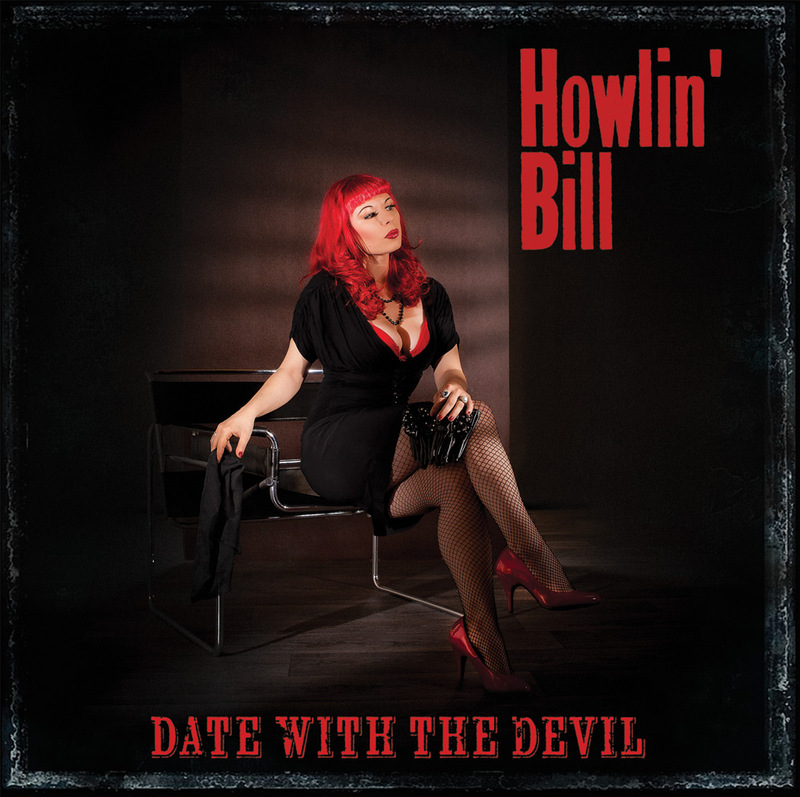 Howlin’ Bill walks the path of different music styles. However blues is still the main course, other roots styles sneaked their way into the recordings. Let’s say, the Howlin’ Bill way. The winner of the first European Blues Challenge in Berlin in 2011 has played on many different festivals all over Europe last year and could notice that his personal roots cocktail is highly appreciated. HB had the opportunity to meet the audience in Norway, Sweden, France, Switzerland, Germany and Poland, besides The Netherlands and Belgium as usual.